As North Korea Summit Nears, Is China a Threat? 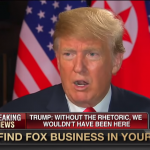 You are at:Home»Video»As North Korea Summit Nears, Is China a Threat? Next Tuesday, President Donald Trump will meet North Korean leader Kim Jong Un in Singapore. But as the historic June 12 summit approaches, some political commentators are looking to whether the U.S. is on a collision course with China. 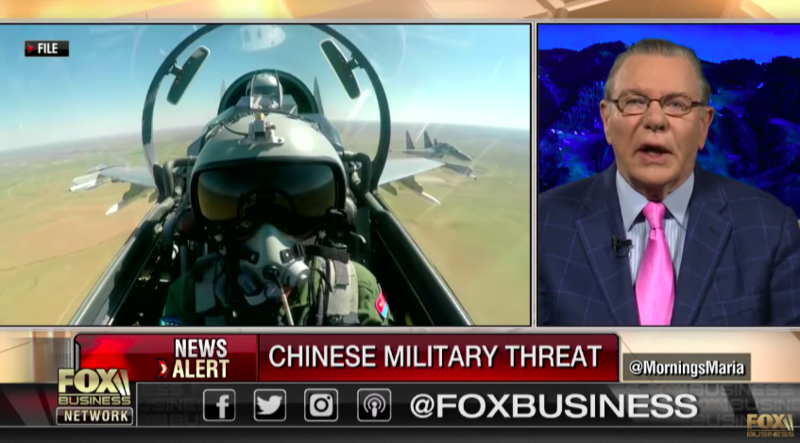 Retired American General Jack Keane appeared on Fox Business Network on Tuesday to discuss the upcoming summit and why he thinks China is a threat to the U.S.
“The real, main element of the meeting has to got to be an agreement for a process going forward that actually leads to complete denuclearization,” said Keane, who is a Fox News senior strategic analyst.